What does the future hold for your business on Facebook? Like any smart business, Facebook never stands still for long. Last month founder Mark Zuckerberg made the announcement few welcomed and many dreaded. After trialling in late 2017, Facebook confirmed they would be moving all posts from ‘Pages’ to a separate newsfeed. This would increase genuine interaction between friends, it claimed. It is, after all, social media not business media. Whether or not you believe Zuckerberg’s reasoning to be genuine, or a shrewd opportunity to increase its advertising revenue from the 42 million pages on its platform – as advertised or boosted posts will be displayed in the normal newsfeed – is, in some ways, neither here nor there. The real question is, where does this leave small businesses? Your marketing budget is probably already frayed at the edges, but the engagement and brand awareness Facebook was always so useful for can no longer continue without pouring precious gold into the pot. Yet you can’t spend what you don’t have, and, of what you do: is it enough to make a difference? If you are a B2C business, then the social proof of having an up-to-date Facebook page is still advantageous and arguably essential. Happy customers have the option to review directly to your page and to share a product or service you have delivered and tag you in it – thus increasing your reach to others. Plus, you automatically get to share a piece of the pie when someone searches Facebook for a product, activity or service just like yours. Even if you can’t afford Facebook ads right now, it should absolutely be something to prioritise in the future, especially if you consider the cost of print advertising; suddenly, paying a quarter of the amount for a targeted reach doesn’t sound so bad. 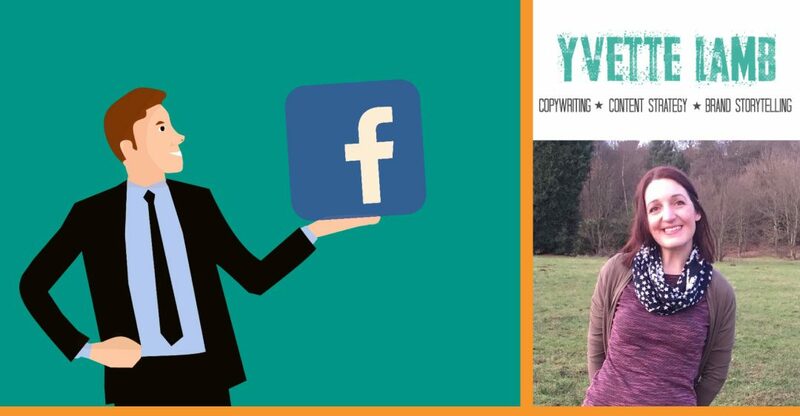 While only a small number of page followers may actually see your non-sponsored posts, you still have a free voice on an important customer platform, and can get it heard by making every single thing you post engaging and purposeful. If your posts inspire conversation, ask questions – great for market research – and offer value via a competition or helpful content, this will all help to keep your business in the game. What about my B2B product or service? For B2B operations, think about what you are currently getting – if anything – from your Facebook page. Does it bring any new business or leads your way? Or do you get little or no response to the carefully-crafted content you consistently put out there? While Facebook may be bigger, there are other platforms: give me an L, give me an I. Yes, LinkedIn, who have thoughtfully gathered the movers, shakers and decision makers whose attention you want to capture and put them in to a business-focused newsfeed, ripe for contact. How to use this network most effectively is a whole other article, but a great starting point is to offer valuable content relevant to the clients you want, to show you can solve their problem. It is also the perfect platform for reaching out, professional to professional, something Facebook just can’t offer. And if you do have money to spend, should this be where you apportion some of it? So where does that leave Facebook? Many business owners certainly still hang out on Facebook, me included – just not under my business name. So, what if simply changing the way you try to reach them could actually increase effectiveness, without costing you a penny? Are there groups in your niche where your clients might hang-out? Yes? Then go join them why don’t you! Not to dump a hastily typed sales pitch, but to get to know their pain points, to offer help and to be there when they post about needing a service just like yours for their business. It’s not a quick-win, but if you can invest the time it’s a great way to build your personal brand as well as beating the page-punishing algorithms. Ultimately, Facebook isn’t going anywhere and thus remains a worthwhile platform to hold a presence of one kind or another. In light of the new changes, you just need to choose the best way to utilise it for your business.